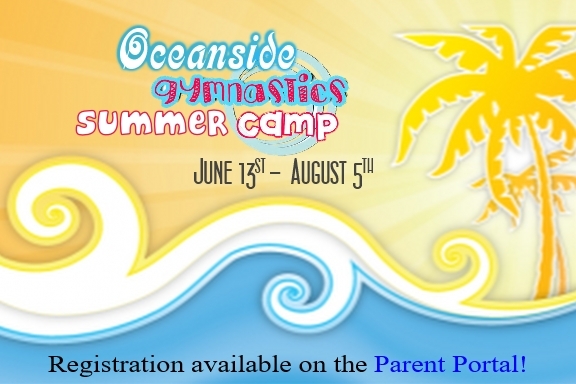 Oceanside Gymnastics and it's dedicated staff are committed to improving young lives in fitness and building self confidence through the wonderful sport of gymnastics. 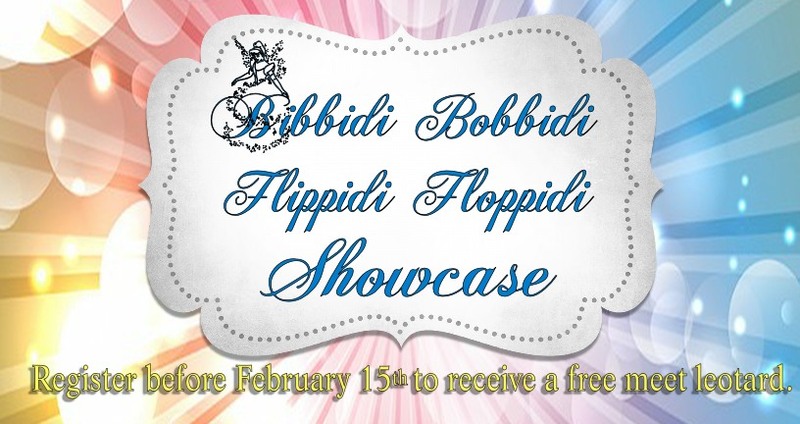 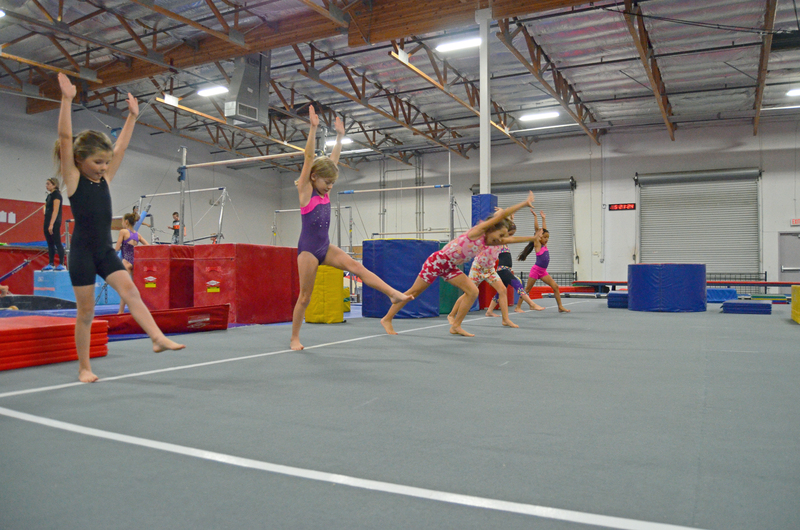 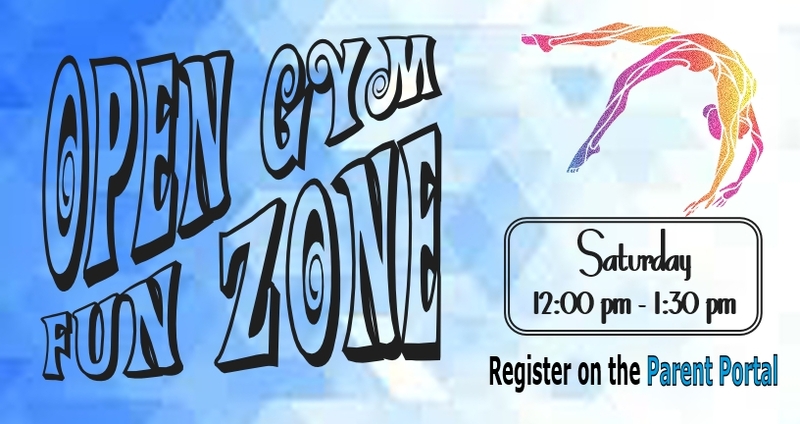 We offer programs from beginner to competitive team gymnastics for children from walking to 18 years. 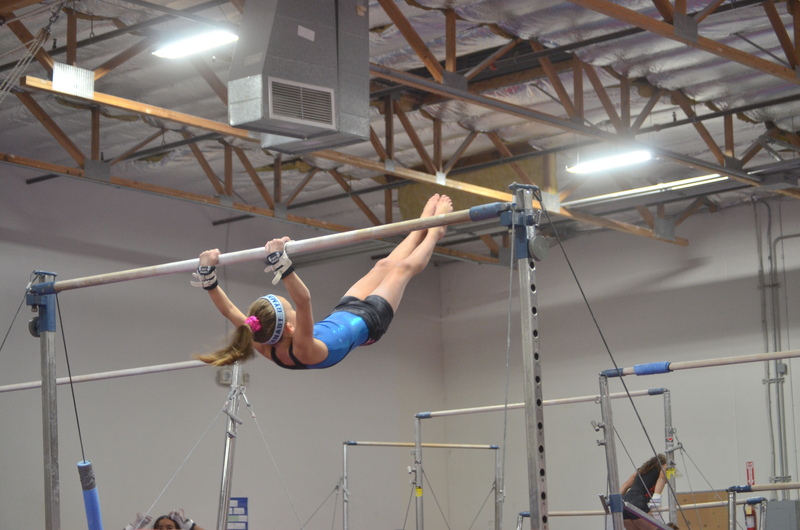 By participating in a foundational sport like gymnastics, students will develop fundamental movement patterns and sport skills while gaining strength, flexibility, speed, and agility. 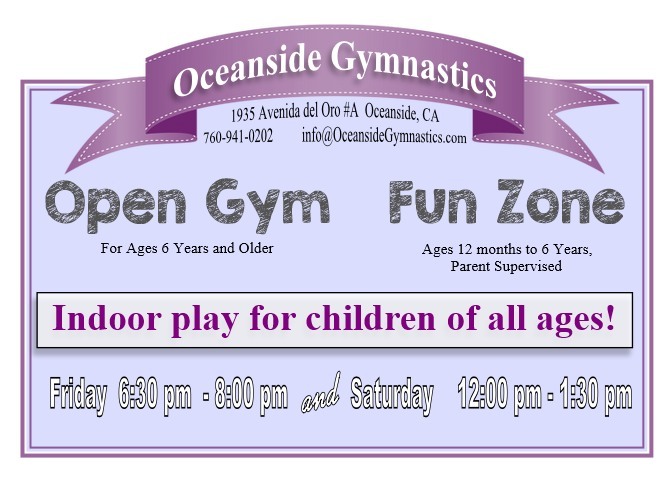 Early participation in sports increases physical fitness while building social skills.